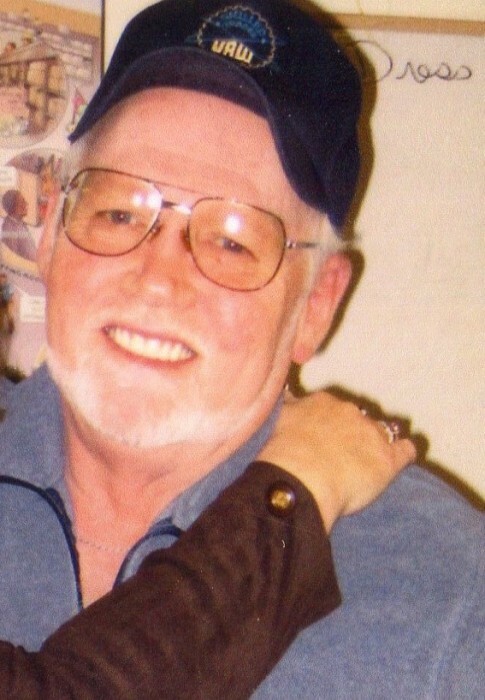 Stanley E. “Hutch” Hutchison, 68, of Machesney Park passed away on October 8, 2018. Born June 21, 1950 in Rockford, the son of Carl H. and Ida Mae (Robbins) Hutchison. Attended Rockford schools. Married Terri L. Gordon on June 28, 1975. He served in the US Army in Korea during the Vietnam War. He retired from Chrysler in Belvidere after 23 years. Survivors include his wife of 43 years, Terri; step daughter, Dawn (Bill) Morgan; grandsons, Falan, Mason; brother, Steven (Marion); sister, Shirley Hedlund; sister-in-law; Dawn Hutchison, nephew, Richard Hutchison; niece, Tonya Anderson; and special dog, Sara. Predeceased by parents; and brother, Dave. Special thanks to OSF Hospice team for taking care of Stan. A celebration of life will be held from 5:00 p.m. – 8:00 p.m. Friday, October 26, 2018 in Loves Park VFW, 2018 Windsor Road, Loves Park. Memorials may be given to the family or to OSF Hospice, Rockford in Stan’s name.